JEFFERSON CITY, Mo -- The head of the Missouri NAACP says the national organization is backing a travel advisory urging caution in Missouri over concerns about whether civil rights will be respected. Missouri NAACP President Rod Chapel says national delegates voted last week to adopt a travel advisory that the state chapter issued in June. Chapel says the national board will consider ratification in October. The advisory cites a new state law making it more difficult to sue for housing or employment discrimination. 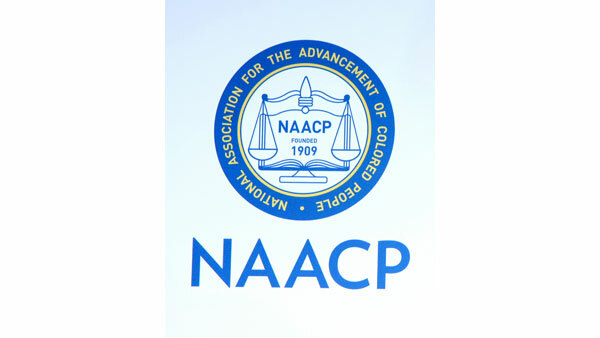 The state NAACP says the measure could make it tougher to hold people accountable for harassment and discrimination. Supporters argue the law will help reduce "frivolous lawsuits" in the state. The advisory also cites a report showing black Missouri drivers last year were 75 percent more likely to be stopped than whites. Chapel says he hopes recognition from the national organization will boost awareness.